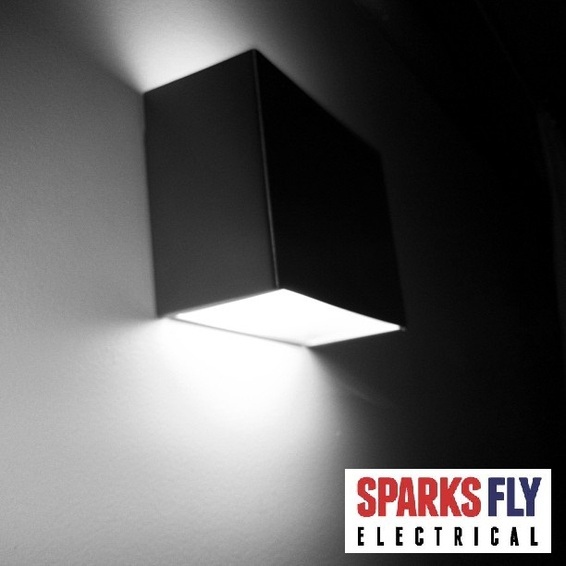 Canberra Electrician - LYNEHAM - NORTH CANBERRA Sparks Fly Electrical is Canberra's best electrical service. Sparks Fly Electrical. Lyneham, North Canberra's #1 Electrical Service.